It said an "abundance of caution" led to the withdrawal of the bikes from the 17,000-strong fleet which it operates across the three cities. 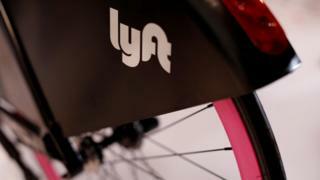 "Safety always comes first," said Julie Wood from Lyft partner Citi-Bike, which operates the services in the three locations on behalf of the ride-sharing company. Ms Wood said riders had made a "small number of reports" about the problem, which led to brakes being jammed on sharply during some journeys. Reports of problems with the bikes came soon after the scooter hire firm Lime reported that a software bug led to injuries for a "small number" of its riders.